Amsterdam’s CoinFest 2017 celebration: The 46th edition of Bitcoin Wednesday will be held in Amsterdam on 5 April, 2017. 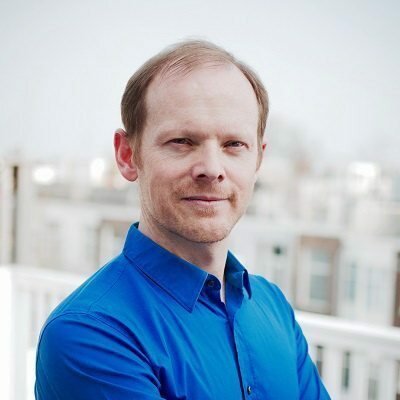 Dominic Williams is CTO of venture-backed crypto-technology incubator, String Labs, Inc. 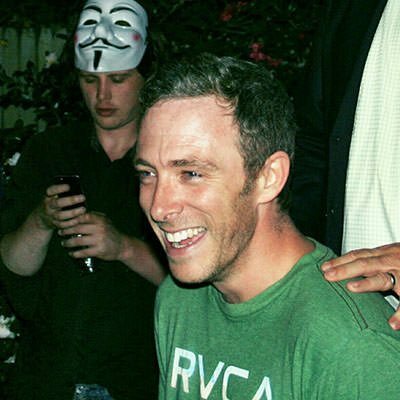 He has a similar role at the DFINITY Foundation, which raised $3.75 million in about 24 hours in mid-February 2017. The DFINITY blockchain aims to offer a decentralized cloud computing platform with infinite scalability that will be completely interoperable with Ethereum apps. 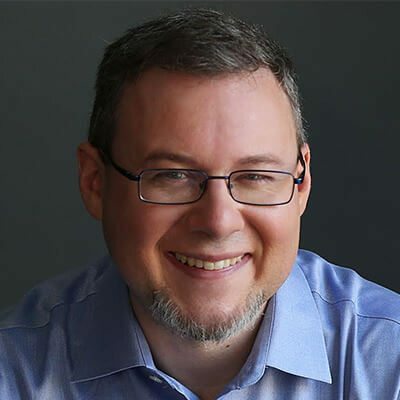 Jeff Garzik's company Bloq is specialized in open-source blockchain solutions for the enterprise. 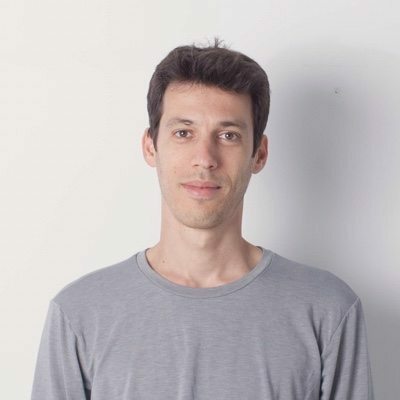 He has been an important contributor to Bitcoin software since he learned about the project in 2010, and is one of the best-known developers in the entire industry. 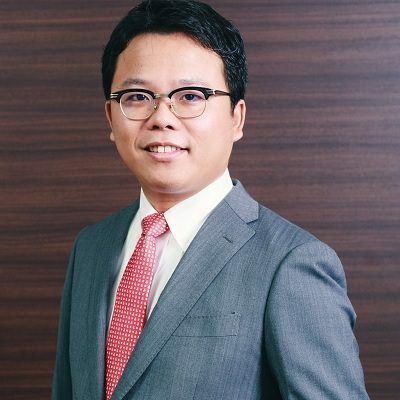 Rikiya Masuda is European Branch Director of bitFlyer, currently Japan's biggest Bitcoin exchange. 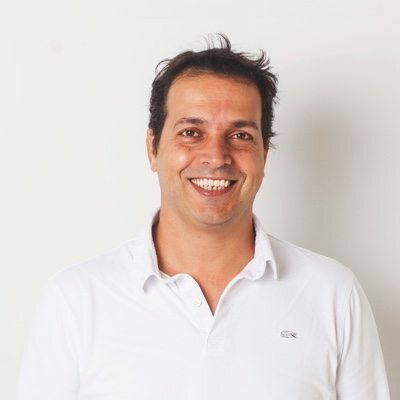 Before coming to bitFlyer he worked for seven years for Japan's second largest bank, Sumitomo Mitsui Banking Corporation. 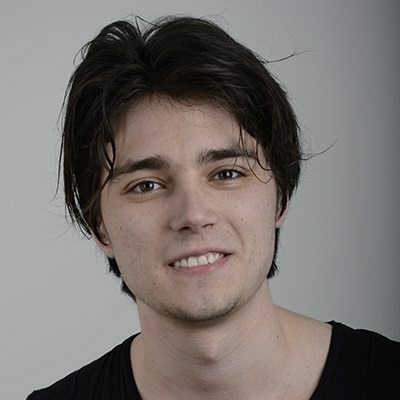 Dimitri Chupryna is co-founder of Token-as-a-Service, a venture based on the Ethereum blockchain that is designed to allow investors to participate in the rise of Blockchain markets without the technical barriers and financial risks associated with trading cryptocurrencies. TAAS recently launched its crowd sale on 27 March 2017.